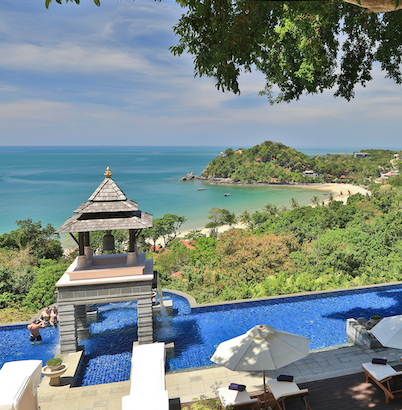 40 years ago, the owners and developers of this resort discovered lush, hilly land at the tip of Koh Lanta. They envisioned a personal paradise, a place where children could learn about and inherit a love for nature. They fell in love with the vivid azure cove, golden strips of sand and the verdant green of the surrounding mountains and realized that such beauty was meant to be shared. So for the next 30 years, the two of them, with a group of like-minded family and friends as business partners, built the Pimalai estate. Unlike the rest of Koh Lanta which had given way to resorts, beach vendors and the hectic buzz of tourism, the natural setting of Pimalai remains virtually untouched up to this day.